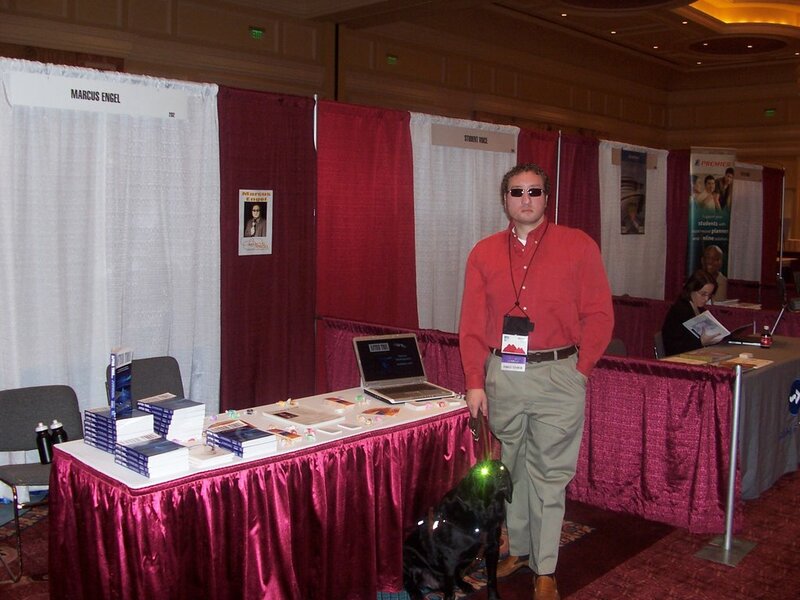 Here’s a pic of my booth at the National Orientation Director’s Association Conference last week in Salt Lake City. This is one of the best run collegiate conferences I’ve ever worked with and I want to again say thanks to Marc, Taylor and David for taking such great care of the associate members like me! You guys really made my first NODA experience a positive one!